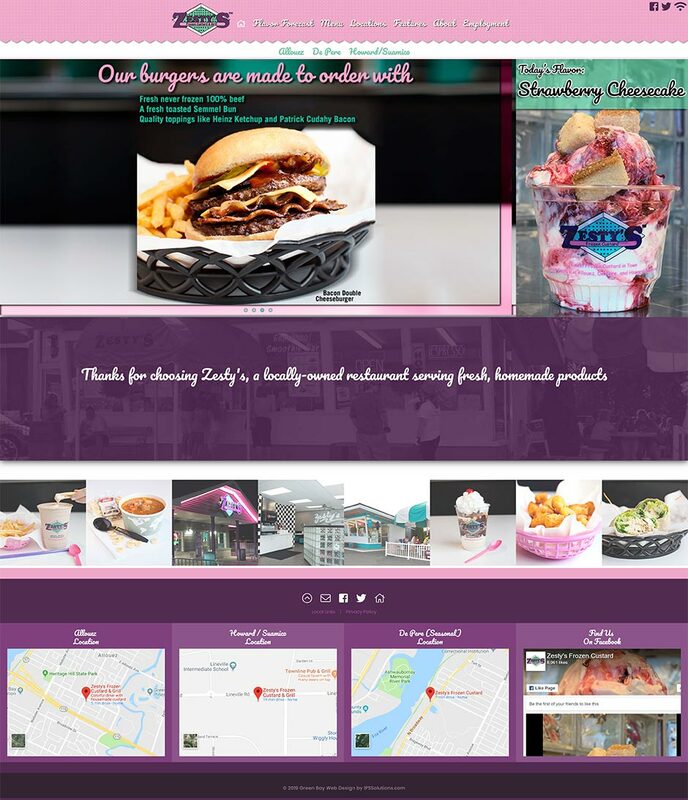 Frozen custard is clearly an integral part of Zesty's Frozen Custard and a question all loyal Zesty's fans want to know the answer to is when will their favorite custard flavor be the flavor of the day. To answer this question IPSSolutions developed a daily flavor rotator which links to the monthly flavor forecast. 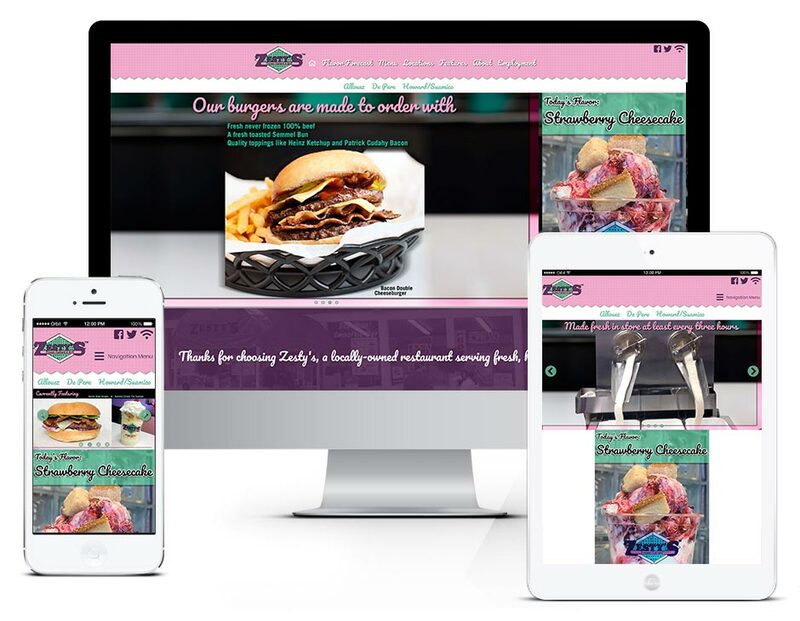 IPSSolutions also assists with additional digital marketing strategies and graphic design projects.